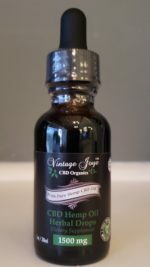 CBD oil additive is a concentrated form of cannabidiol in a liquid form that works as an additive. Cannabidiol is a natural chemical found in hemp plants, which does not produce the psychotropic side effects of THC commonly associated with traditional marijuana usage. After heating this oil, you can inhale it through an E-cigarette, vape pen, or vaporizer – whichever you prefer. Don’t be fooled by other CBD Vape Additives on the market. 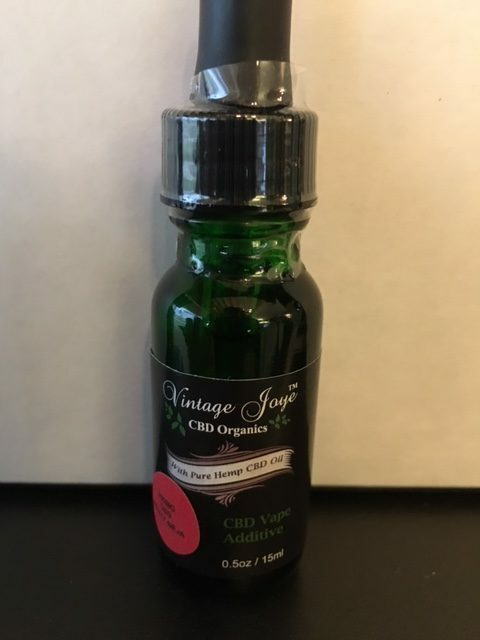 Our CBD Vape Additive is Pure Refined CBD Hemp grown in the USA and Formulated in the USA. CO2 Extraction with the highest true CBD concentrates. 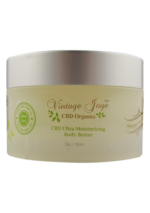 CBD oil has anti-anxiety properties that helps anxious or stressed individuals relax. The use of this oil has also been shown effective in helping those who are trying to quit smoking cigarettes. Not only does it help reduce cravings, but has the potential to ease side effects of nicotine withdrawal. Directions: Shake bottle well, mix CBD Vape Additive with your favorite eliquid. For Vape use only.